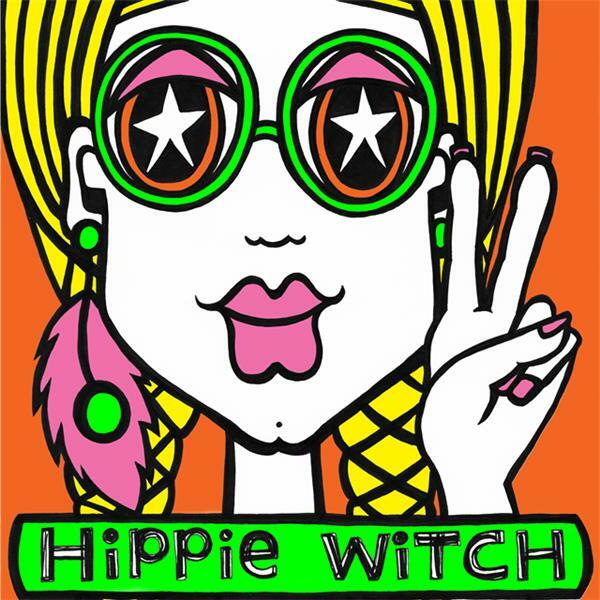 THANK YOU for joining me for episode 344 of HiPPiE WiTCH : Magick For A New Age. + Visit Biddy Tarot to check out Brigit's new book Everyday Tarot and the deck she created with illustrator Eleanor Grosch to go with it. + FREE MASTERCLASS : The 6 Secrets To Creating A Living Doing What You Love.